1950's Horrockses Dress - Just Vintage Clothing Co.
Infamous Horrockses label in a 1950’s Horrockses dress and jacket. Delightful example of an early 1950’s Horrockses dress and jacket and set. 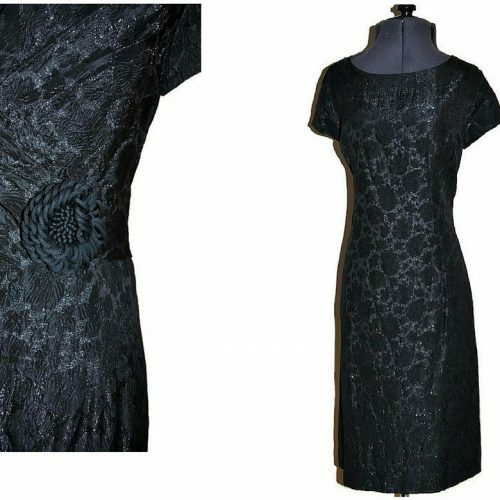 Stylish and classic in cut this dress is designed to flatter your curves, while the jacket has the cut of a swing jacket. Both jacket and dress have the embellishment of white details, either at the neckline or the cuffs. This simple yet chic dress and jacket set is perfect to take you from day to night. Wear with flat or heels and statement accessories. Condition: Excellent, there is no notable damage to this item, no rips, tears, smells. 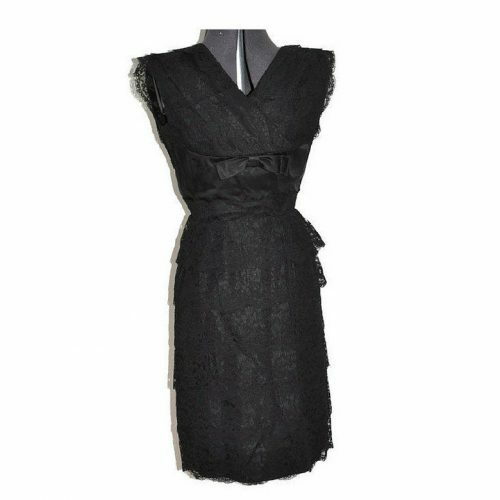 Be the first to review “1950’s Horrockses Dress” Click here to cancel reply.